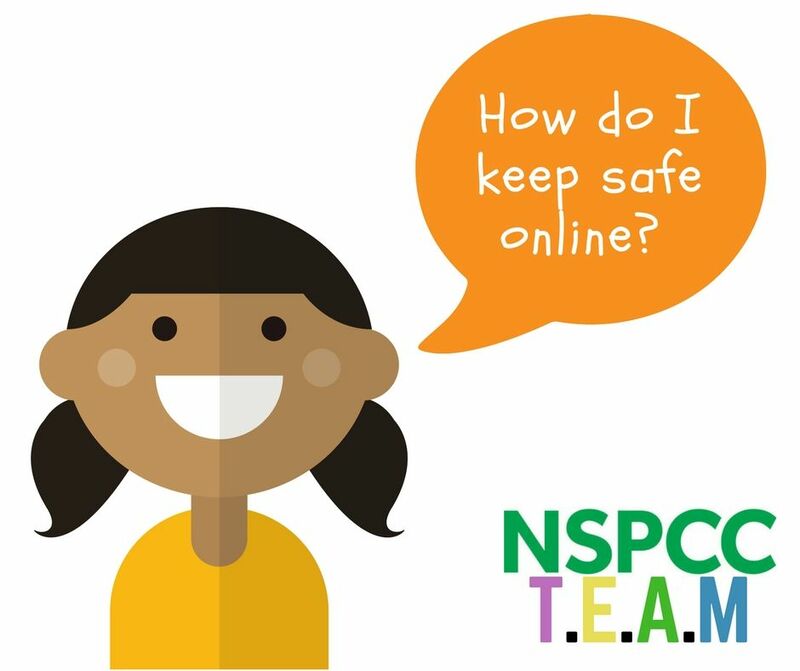 Keeping your child safe online can sometimes seem a daunting process, you may feel as if you do not know enough about social media, online games and chat apps to be able to keep your child safe. But there are ways to ensure both you and your child feel more comfortable and confident on staying safe online. – T: Talk to each other, plan ways to keep safe online, and what they should do if at any point they feel unsafe or at threat. – E: Explore there online world together, possibly discuss the different website and apps that they may want to use, meet in the middle and agree on what ones are most age appropriate and safe for them. – A: Agree on what rules are ok and rules that are not. Depending on their age may depend on what rules you set. – M: Manage how your child uses the internet and apps, if your child is of a younger age you may want to consider using the device settings to control which apps they are able to use without your consent, which apps that they are not allowed to use. 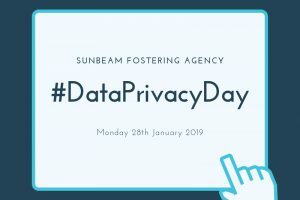 You can also protect what pop ups they see when searching online, this can be a useful tool to ensure your child does not see anything inappropriate. 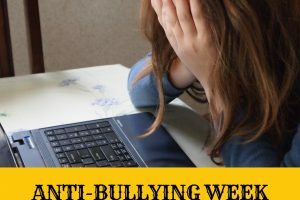 Create a family agreement, something that is going to benefit the whole family and especially ensuring that your children knows how to keep safe online and who to turn to in any situation where they feel worried about something that they see online, or if they are unsure about something that they do. Teach your children to be ‘Share Aware’ before sharing anything, it is important that children consider if that is something they want to be posted online or with friends, because once it has been shared you can’t get it back. Keeping personal information private such as passwords and home addresses.